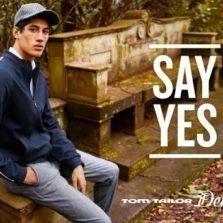 For fall/winter 2018 the Hamburg brand TOM TAILOR stages itself continuously full of optimism and fun — this time around things get even braver under the motto «Be Bold». 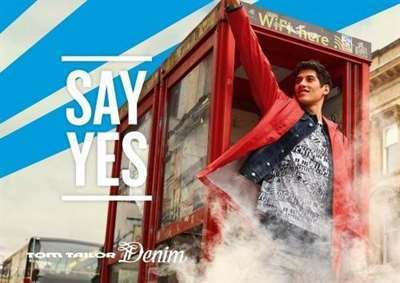 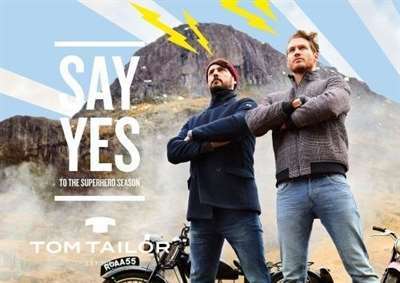 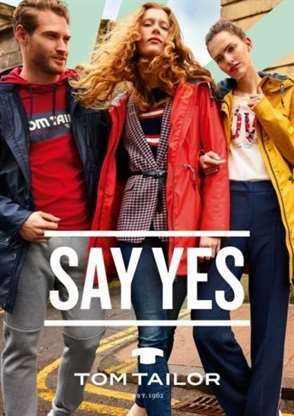 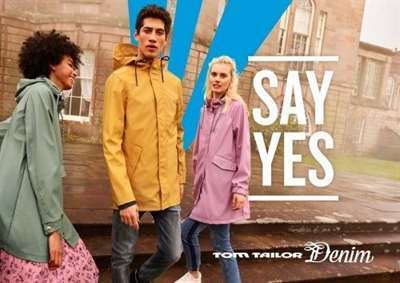 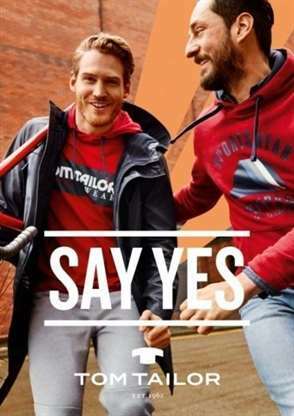 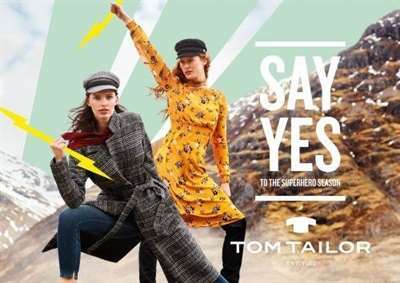 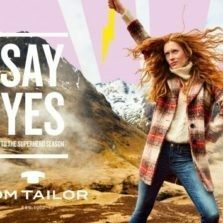 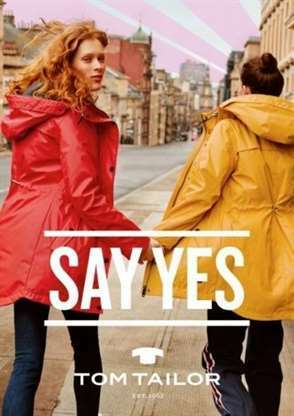 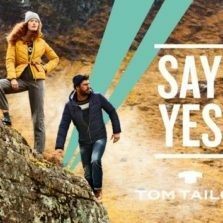 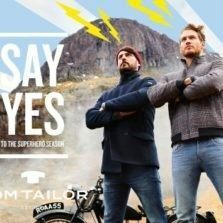 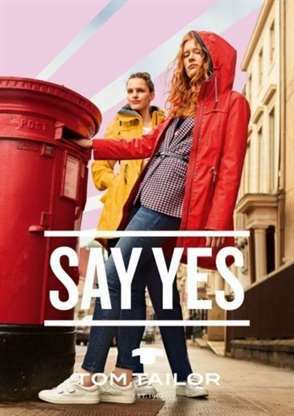 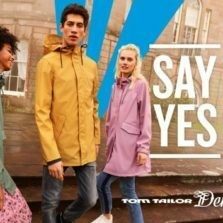 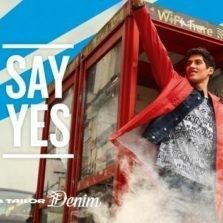 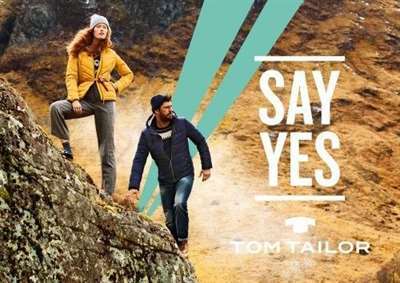 The brand story, which was introduced in August 2017, is now consistently carried forward under the superhero theme SAY YES TO THE SUPERHERO SEASON and supported by new design elements on the campaign images. 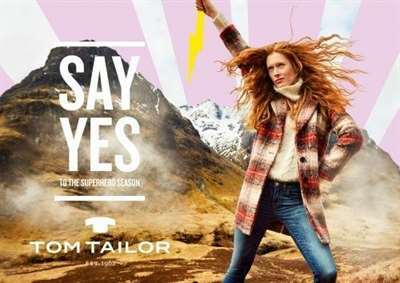 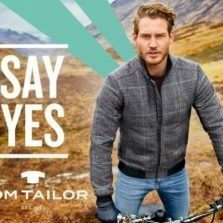 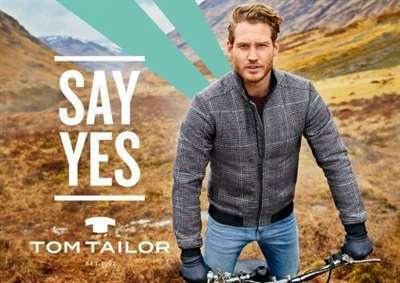 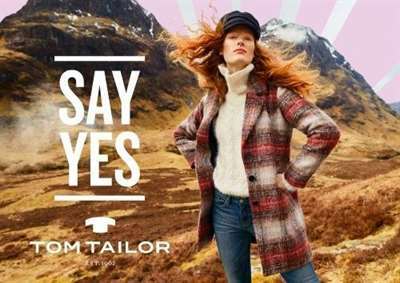 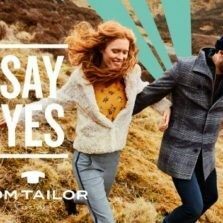 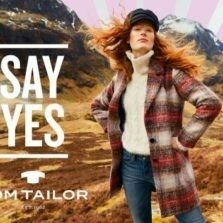 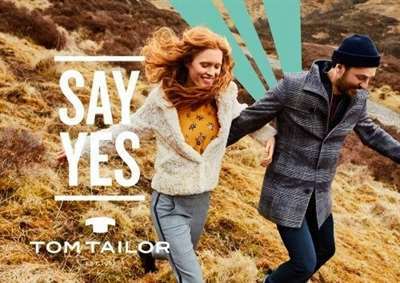 Stylistically everything at TOM TAILOR and TOM TAILOR Denim revolves around various check patterns such as glencheck and houndstooth, which both lines interpret individually.